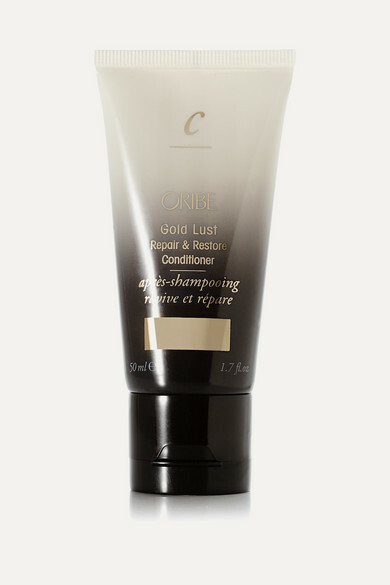 Restore travel-weary locks to an upbeat state with Oribe's ultra hydrating conditioner. Healing Argan and Maracuja Oils, restorative Biotin and Caffeine and nourishing Shea Butter are combined to promote growth, soften hair and minimize split ends. It has been appropriately sized to tuck into your carry-on.